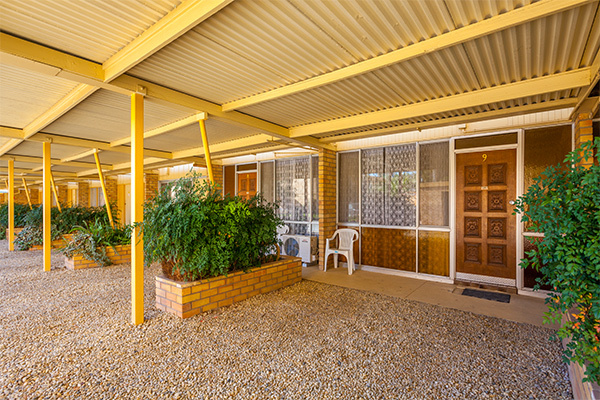 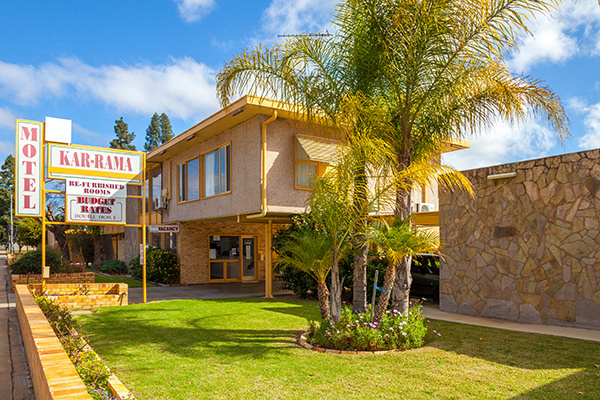 The Kar-Rama Motor Inn is a great place to stay while in Mildura. 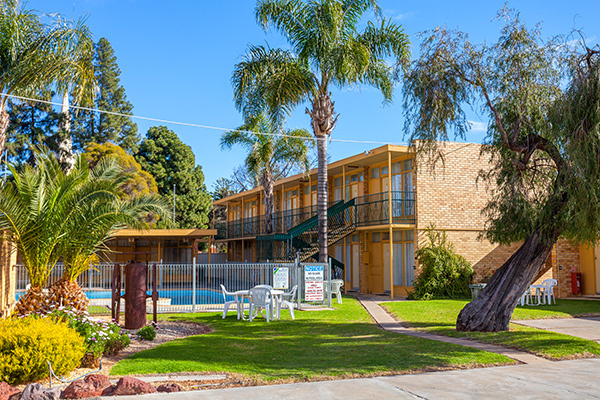 The Motel is centrally located and is close to shops, restaurants and other facilities. 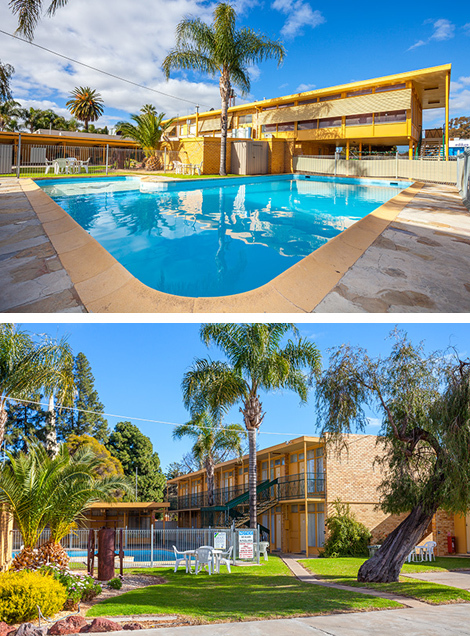 Our Motel Rooms have recently been refurbished meaning that your stay with us will not only be great value, but will be very comfortable as well. 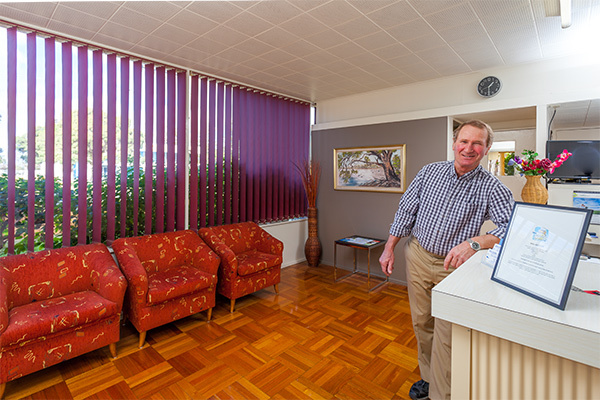 We have a number of facilities available to help make your stay as comfortable and relaxing as possible.